Former The Real Housewives of Beverly Hills star Brandi Glanville is throwing some serious shade at Wendy Williams. She is claiming not only did the talk show host hide her substance abuse problem for years but that Williams just came clean because too many people discovered her secret. On the new episode of her podcast, Brandi Glanville Unfiltered, the readily TV personality dished some juicy details about Williams. The two have known each other for quite a while, and Glanville saw first-hand just how out of control Williams drinking had become in the past few years. “I knew there was a problem a long time ago because I did an appearance in Vegas with her where she was not OK, very sloppy. Her husband kept apologizing for her because she was a mess. 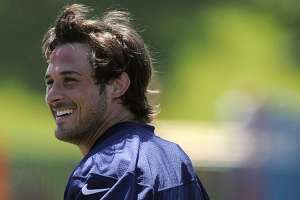 And she was not nice to me, either,” revealed Glanville. The RHOBH alum recalls the incident was later reported on by Star magazine. 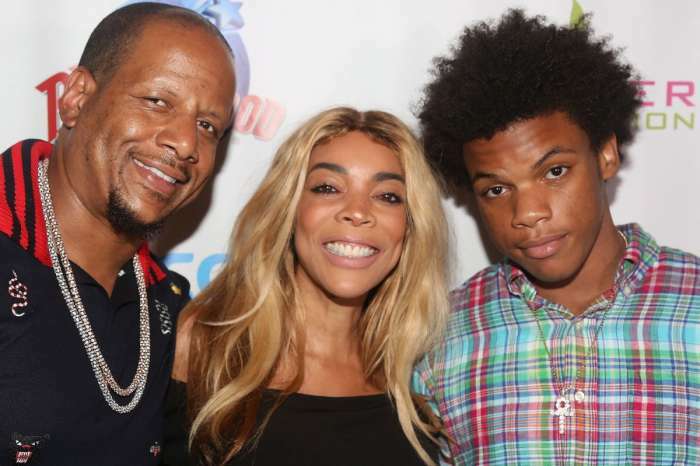 However, the talk show personality and her husband, Kevin Hunter, both denied all the drunken claims. Glanville and anyone else in attendance at the Vegas event knew the truth. 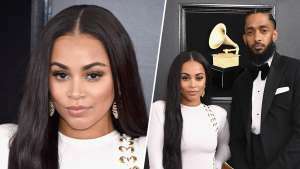 Despite Williams being incredibly mean to the 46-year-old, Glanville insisted she felt nothing but sorrow for Williams because she is a fan of the talk show host. The mother of two is not holding back though when it comes to what she believes is the real reason Williams came clean about her addiction. 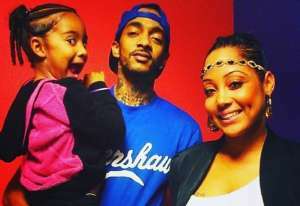 “I’m happy that she’s getting help, and that she’s finally coming clean. Too many people found it; she had to come out and say it. I feel like she had to come clean and say it. 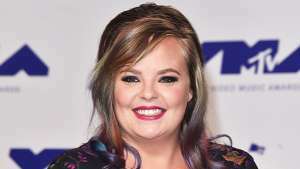 And I respect her for doing that, but this is not something new,” the reality TV star stated. 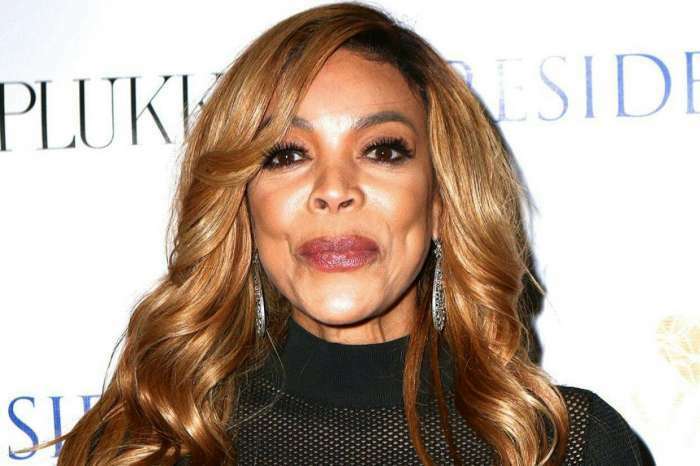 It has been less than two weeks since Wendy Williams opened up on air to fans about her life struggle with drugs and alcohol. She shared for the first time that she was currently living in a sober house, as she worked on her recovery. 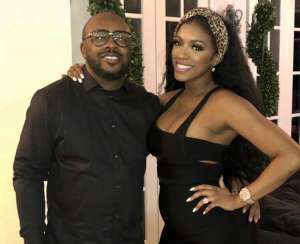 However, Williams reportedly relapsed and was hospitalized late this past week as allegations Hunter had a baby with his alleged mistress, Sharina Hudson surfaced. 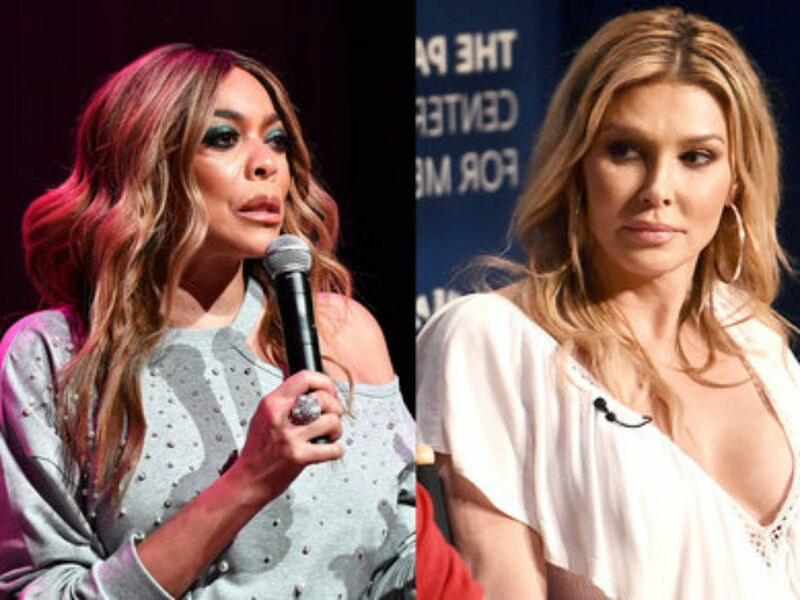 Brandi Glanville is calling out The Wendy Williams Show host on her sobriety and addiction, which she claims has been ongoing for years. What do you think about her remarks?